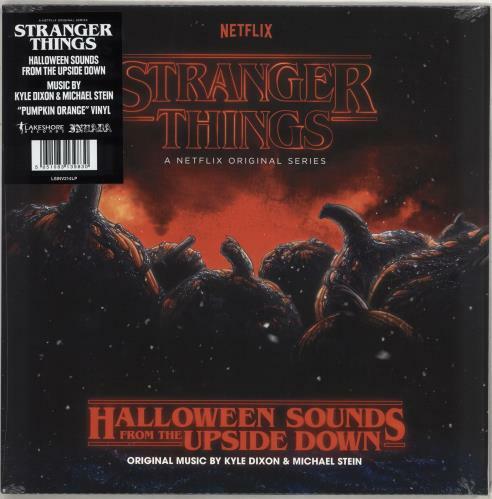 KYLE DIXON & MICHAEL STEIN Stranger Things: Halloween Sounds From The Upside Down (2018 UK limited edition 14-track LP pressed on Pumpkin Orange Vinyl, featuring a collection of original unreleased tracks from the series specifically curated to be as creepy and atmospheric as possible. 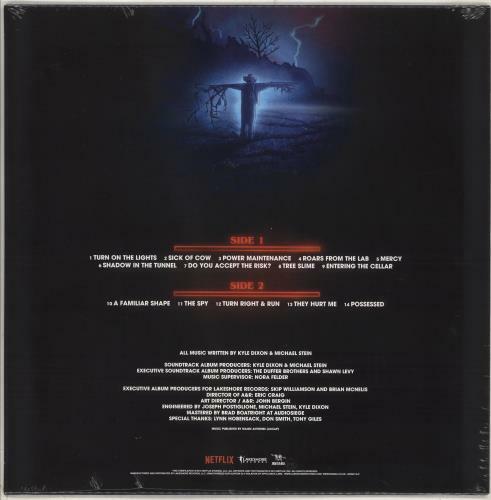 The vinyl is UNPLAYED and comes housed in the picture sleeve which remains sealed within its hype-stickered original shrinkwrap LSINV214LP). or visit our Kyle Dixon & Michael Stein image gallery.